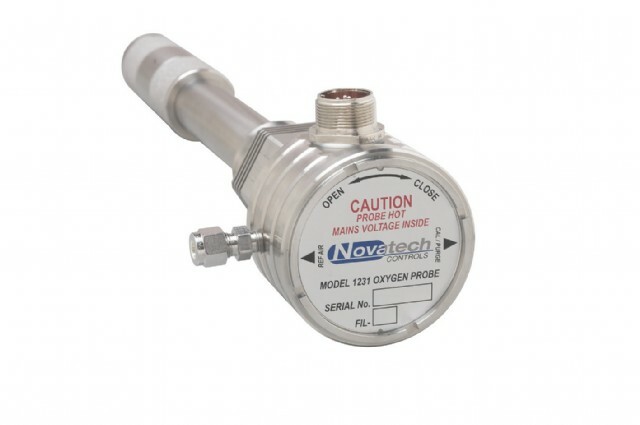 Looking for gas analysers and oxygen sensors or probes? 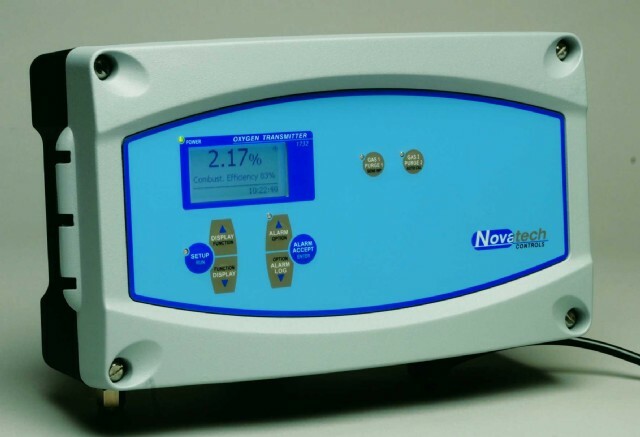 We stock quality gas detectors, sensors and monitoring instrumentation from leading brands such as trusted Australian manufacturers NovaTech Controls. 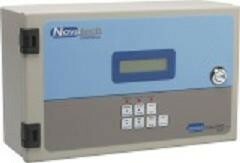 Our range of quality gas analysers’ work ideally as oxygen sensors suitable for measurement and control in Boilers, Heat Treatment Furnaces, Ceramic Kilns, Flue Gas and other fossil-fuel and gas fired applications. Browse our range of oxygen sensors online, or contact us at DG Instruments Pty Ltd for any further information or enquiries about gas analysers, detectors, sensor or probe instrumentation.